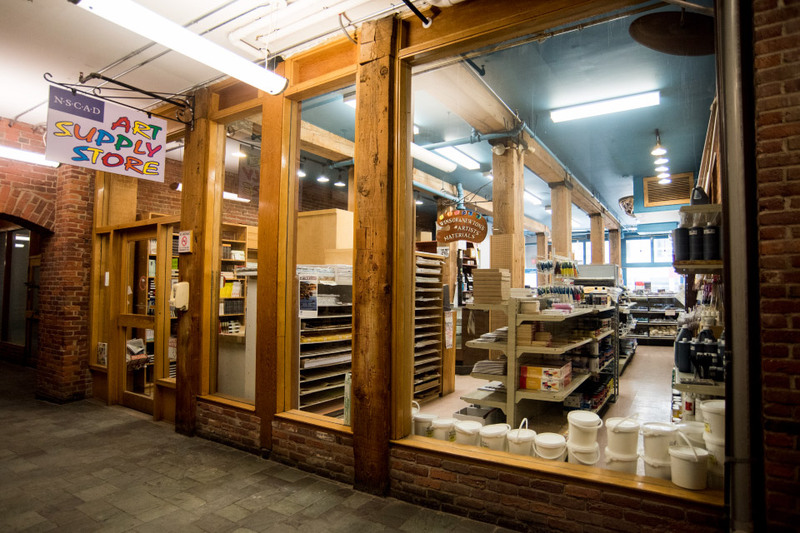 As an art student, you’re going to need to pick up a few things—or a hundred. 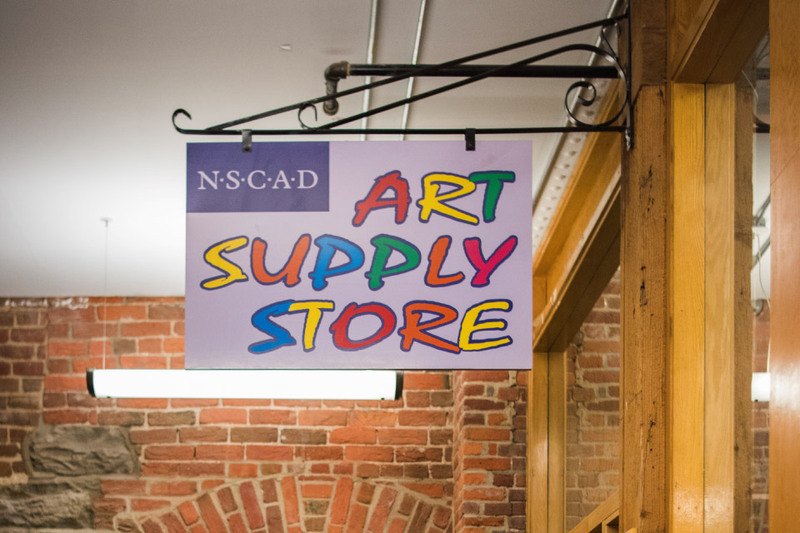 You will find all kinds of books, supplies, and materials at the NSCAD Art Supply Store in Granville Mall. 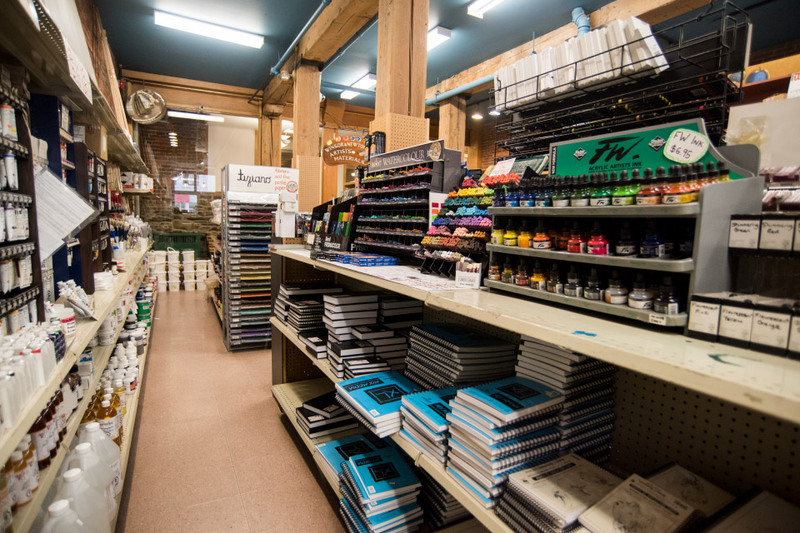 The store carries materials for a variety of art-making needs, including fine art, media arts, design, and craft. Books for coursework and general interest are also stocked, and the store strives to offer the best prices to the whole community. 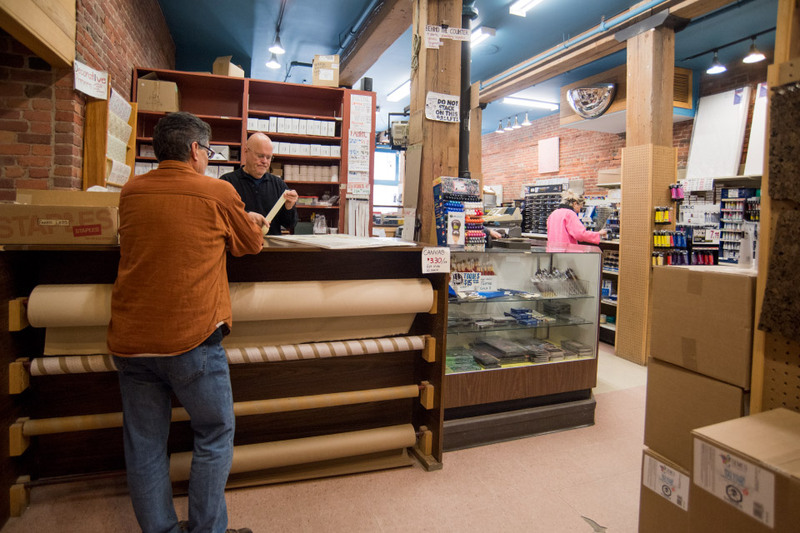 Supplies available for sale include a wide selection of painting and photography materials, yarns, cotton, rayon and silk yard goods, dyes, pens, pencils, erasers, paper, and much more. 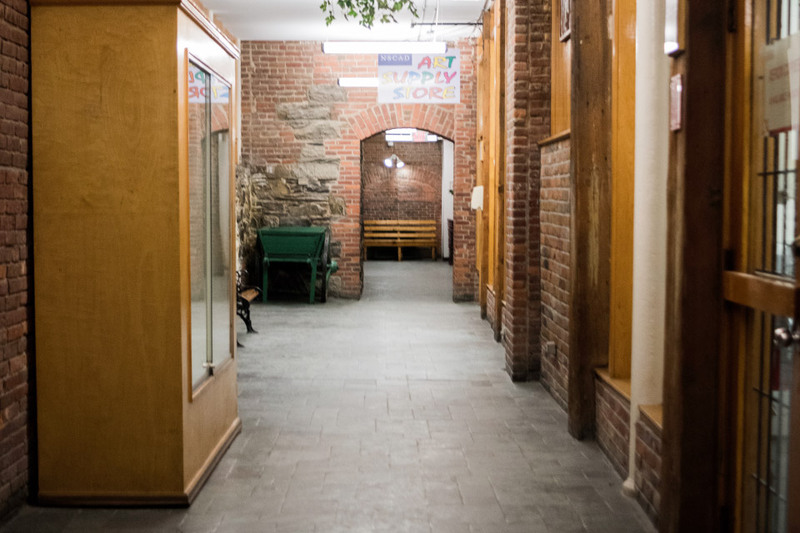 Knowledgeable staff are always on hand to assist, and can help you place a special order for hard-to-find books and supplies.